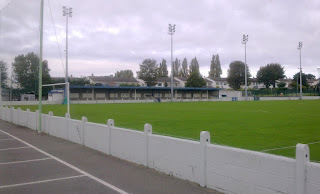 Home Farm FC of Dublin have always been one of Ireland's leading amateur clubs. Farm were formed in 1928 after playing in a street football league. 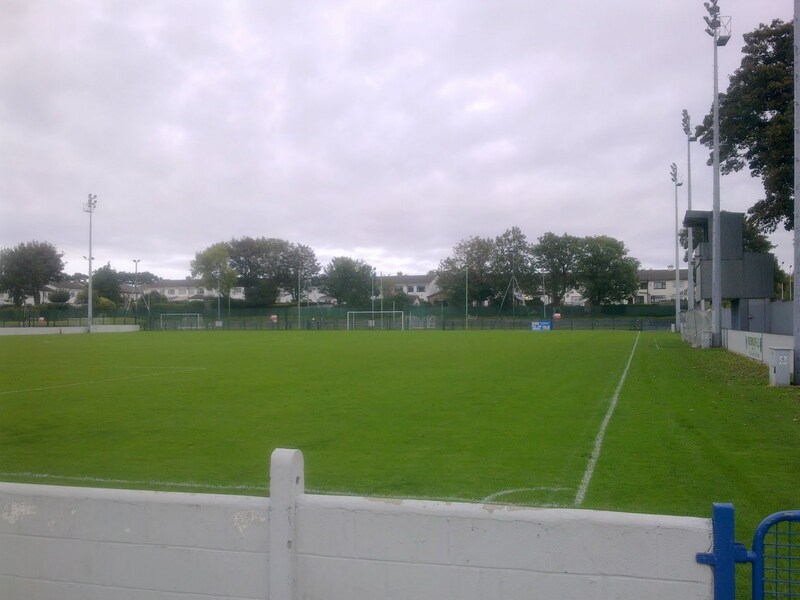 Home Farm Road amalgamated with Richmond Street to form the club playing at Griffith Avenue and competing in local league football. Farm set up an academy with a reputation to produce a string of youngsters who went to top level football. Johnny Carey (who would have a sparkling career with Manchester United), Paddy Farrell and Kevin O'Flanagan went on to become Irish internationals in the 1930's. Later products would be Liam Whelan and Johnny Giles. In the 1960's Home Farm produced twenty full Irish international players. 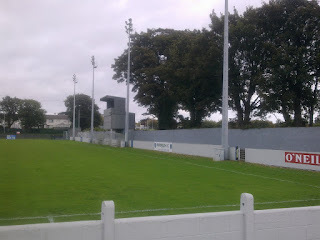 The club won the FAI Intermediate championship on three occassions as well as lifting a trio of Leinster Senior Cup's. A young Liam Brady started out as a player with the club in the late 1960's. In 1972 the club and their trustees; Brendon Menton Snr and Don Seery, got their chance to play in the League of Ireland when they amalgamated witrh Drumcondra and took on their £6,000 debt. The club were known as Home Farm-Drumcondra but reverted to Home Farm FC within a year. 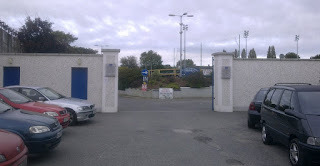 Tolka Park was taken as the club home ground. In 1975 Farm won the FAI Cup which meant European football where they went out to RC Lens. The club went into league decline but still managed to produce players such as Ronnie Whelan before being relegated in 1987. In 1989 Home Farm moved to Whitehall Stadium on Swords Road. In 1995 a deal was struck with Everton FC which saw the English club having first choice of the best players and the club being called Home Farm Everton FC. In 1996 The Toffees signed Richard Dunne. At the end of that season they won a play off and returned to the FAI Premier top tier. Their stay only lasted one season with Steve Archibald lasting one game before being dismissed by the manager at the time, Dermot Keely. In 1999 the deal with Everton ended and caused a split at the club. The club's CEO, Ronan Seery persuaded the club to sell their franchise to him. He formed a new professional team Home Farm Fingal and they took Home Farm's place in the league. In 2001 they changed their name to Dublin City FC while amateur and youth sections started up again as Home Farm in the Leinster Senior League. City disbanded in 2006. Home Farm had built some more excellent links with Leeds United offering technical help to coaching. United had taken academy graduates Alan Maybury, Gary Kelly, Ian Harte and Stephen McPhail from Farm. In 2005 a deal with several sponsors, most prominently Renault Ireland for one million Euros with the aim to establish the club as a major football academy. 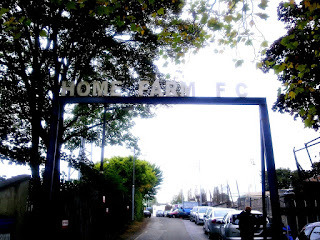 In 2009 Portsmouth FC set up a link with Farm. Home Farm FC will compete in the Leinster Senior League in the 2015-16 season. I was on the second day of a groundhop and social adventure in Dublin and suffering ever so slightly from the dark stuff I enjoyed around Temple Bar the previous evening. 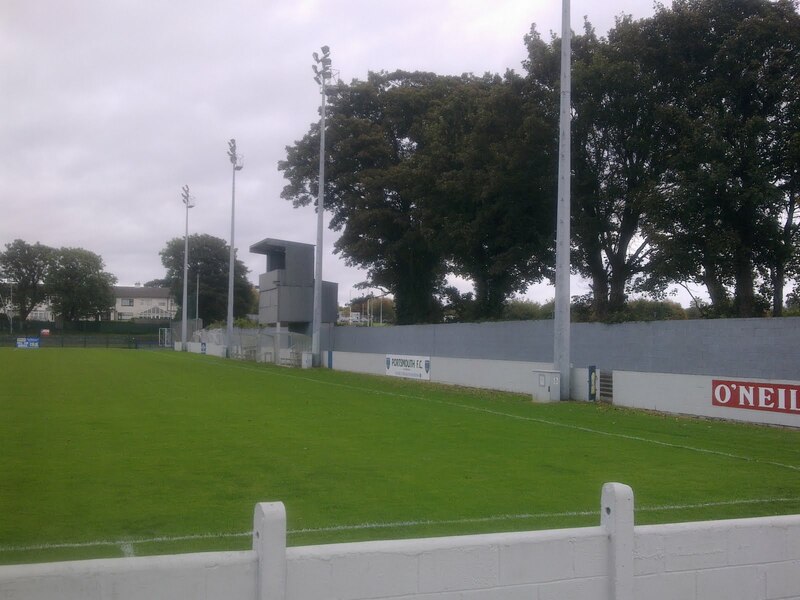 I had visited the homes of Drumcondra and Shelbourne and I decided to get my lungs pumping again by walking to my next port of call, Whitehall Stadium home of Home Farm. The ground is located on Swords Road, which is the main route out of the city towards the airport. I passed many inviting local shops, cafes and pubs before crossing over Griffith Avenue and arriving at my destination. The driveway passed by a local college who also used the car park at the ground, which meant that the gates were open! 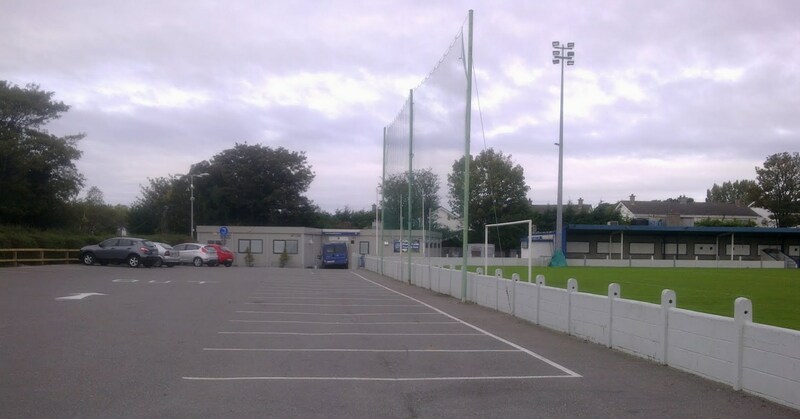 The ground was relatively basic with flat open standing behind one end where the main facilities were stood behind the car park. The far side had a seated stand with the near touchline having a covered terrace. The far end was flat and open but I didn't get that far. I took my photos and was on my way ready to go in search of my next destination: Morton Stadium, the home of Sporting Fingal.